U.L. 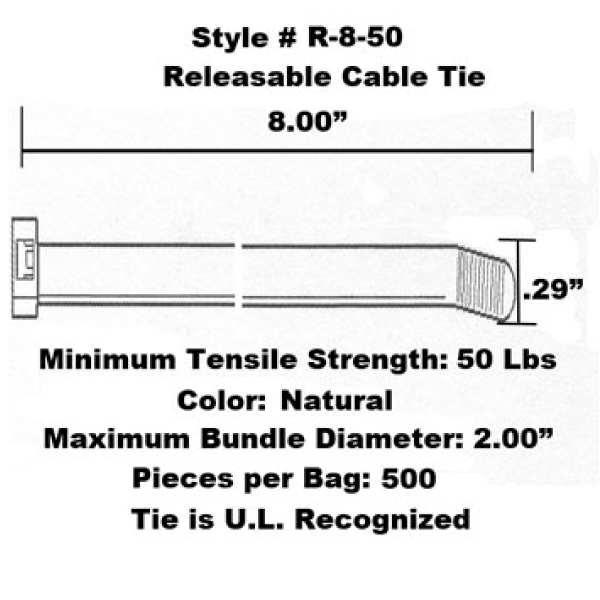 Recognized 8 inch long Standard Weight Releasable Cable Tie. 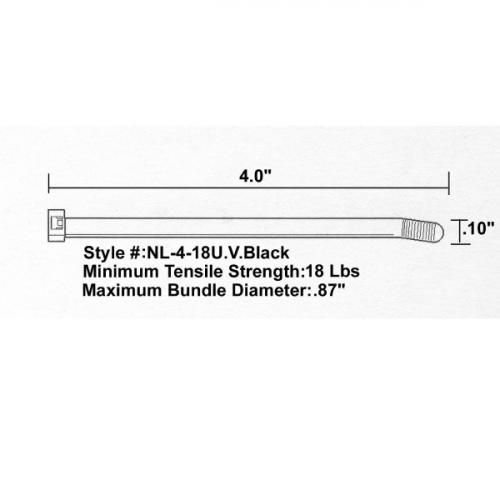 8 inch long with a 50 lb minimum tensile strength. 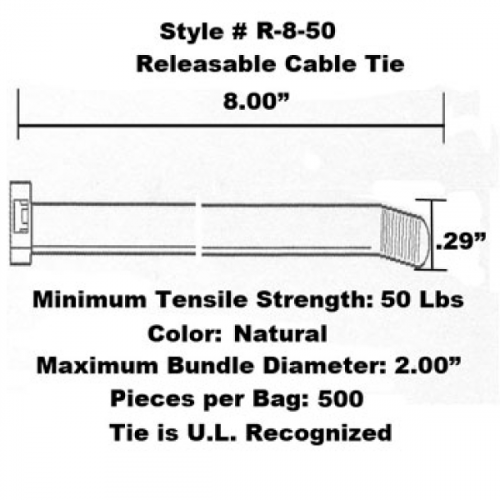 Tach-It R-8-50 Releasable Cable Tie is U.L. Recognized and is 8 inch Long. 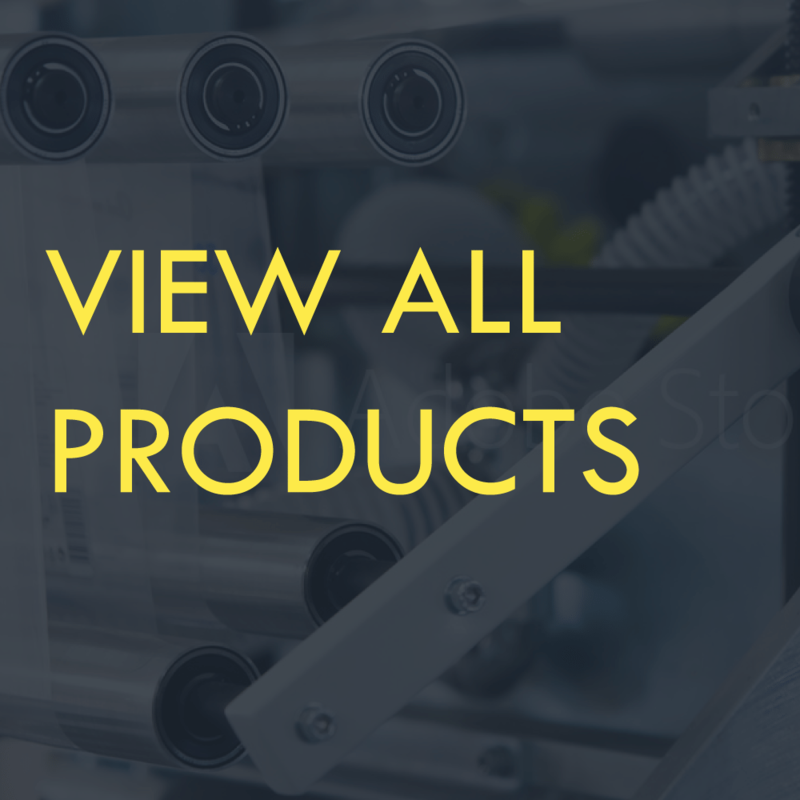 It has a minimum tensile strength of 50 Lbs. Molded of Nylon 6/6.